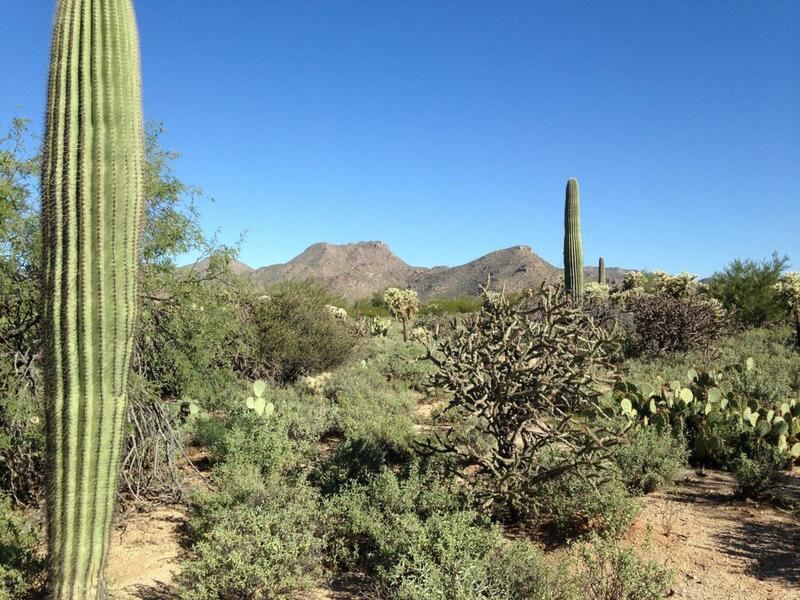 Magnificent natural surroundings in the highly desirable NW portion of Tucson at Dove Mountain in the Tangerine Corridor (secondary entrance to Dove Mountain at Moore Rd & Camino de Oeste), - Sonoran Preserve on the Bajada (Lots 8-29) features 22 platted lots (approx 23.5 total acres) with approved improvement plans. Ideal for a builder or investor. 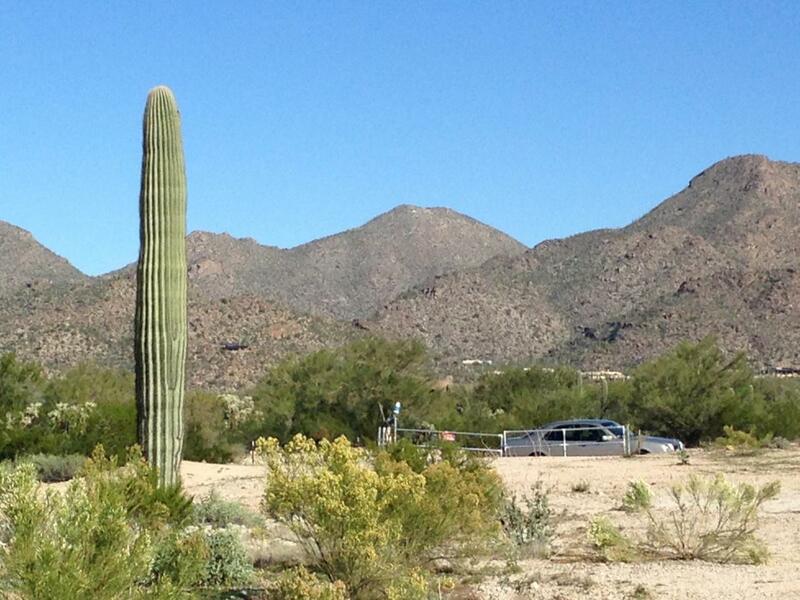 Properties with fabulous Tortolita Mountain views and lush desert landscape. 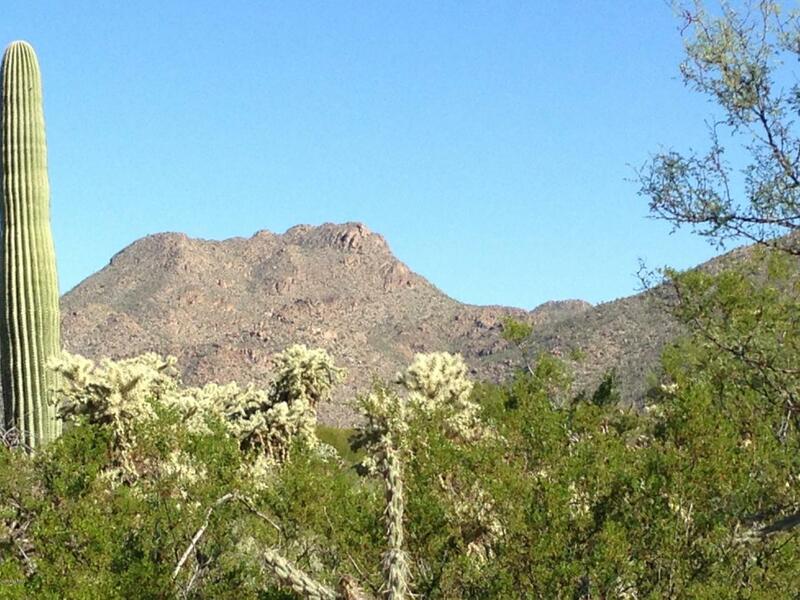 Phase II - Sonoran Preserve on the Bajada with easy-to-build, premium, platted lots approx. 3/4 - 1 acre parcels, square footage range from 33,538 sf to 69,170 sf. Buyer's package available by calling Agent. Agent related to Seller. 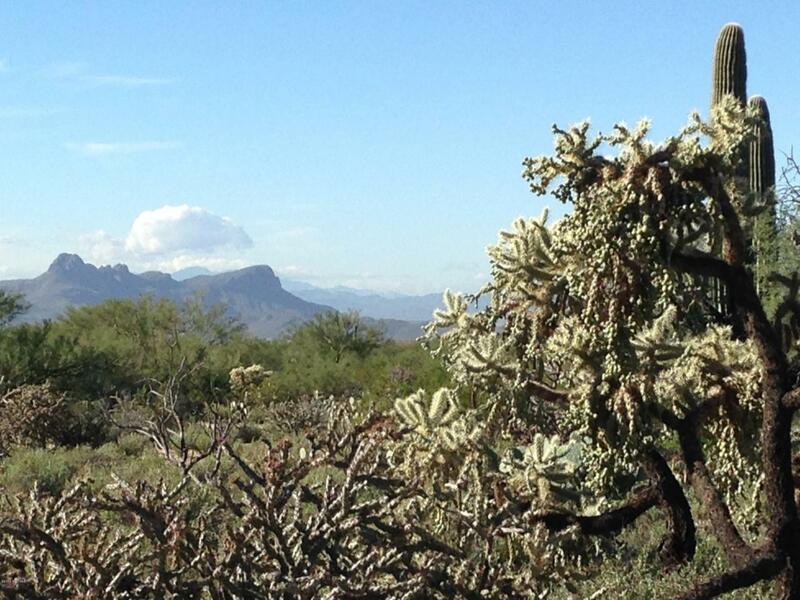 Courtesy of Tucson Land & Home Realty Llc. Listing provided courtesy of Tucson Land & Home Realty Llc. Listing information © 2019 MLS of Southern Arizona.